Are you looking for an amazing vacation spot or place for a second home in southern California? Well look no more! Rancho La Quinta, California (or La Quinta as it is more often known), has become a lovely, lively destination city in Riverside County for second vacation homes and retirement homes. People from the West Coast, the Pacific Northwest, and even Canada are flocking to the Greater Palm Springs area city to experience everything it has to offer. La Quinta, the “Gem of the Desert,” features historic areas, zoos, gardens, recreation areas, spas, and golf clubs among other popular amenities. Situated in the spellbinding Coachella Valley and surrounded by the San Jacinto and Santa Rosa Mountains, La Quinta exists alongside Palm Springs, Palm Desert, Rancho Mirage, and Indio, and has a sparkling historical charm that pervades the quaint resort town. Below we’ve listed some amenities, details about the La Quinta lifestyle, and real estate options for buyers in the area. Dive right in and take a look! La Quinta is known for its extensive, resort golf courses which are spread out among 42 swimming pools and a vast orchard of orange and grapefruit trees at the La Quinta Resort. If you’re just visiting and want to do more La Quinta is excellent for that. It’s also a hot place to buy property at the moment -- so get yours while you can! The Eldorado Polo Club, and the Empire Polo Club are also within five miles if you want to try something different. The Indian Wells Tennis Garden and Golf Club are also nearby, and the La Quinta Museum houses activities for kids, historic photographs, and information on La Quinta. The museum is focused on the Cahuilla First Nations people who originally inhabited the Coachella Valley area, and visitors to La Quinta call it a must- see. The Waldorf Astoria La Quinta Resort & Club is luxury at its finest with extremely well-appointed suites and Spanish-style casitas. Suites include bathrooms to die for, historic architecture fitting for La Quinta, plus fireplaces, separate living and dining area, private outdoor patios, and hot tubs. Some suites even have kitchenettes and private pools. The 1920s casitas and villas are even more private, with more space and outdoor fireplaces. Seven restaurants, an indulgent spa, fitness classes, and chic boutiques located onsite will keep you busy. If you don’t have enough time to explore everything, two of the leading real estate and leasing agencies in the area can help you live the resort lifestyle all year round. The lifestyle in La Quinta is laid back and relaxed, more so than it’s Coachella Valley neighbors. The desert lifestyle is just as much about beautiful architecture and grounds as it is about experiencing culture and tradition -- and no place demonstrates this more than La Quinta. Old Town La Quinta is a historical part of town that brings Old California to life in its architecture and sleek outdoor shopping and dining area. This area will be you you’re looking for a perfect place to get away from the snow for six months out of the year or a lavish, Spanish-style vacation in an inviting yet historical place, La Quinta’s current affordability and rapidly growing real estate market has what you’re looking for. 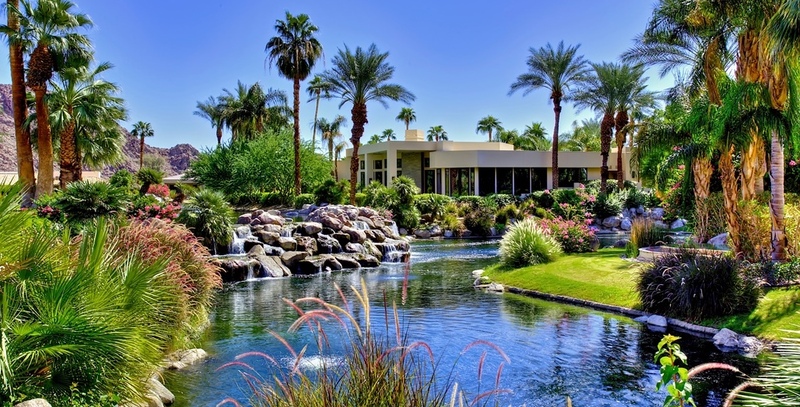 If you do decide to stay longer than a few weeks for vacation, there are many real estate options in La Quinta, ranging from luxury condominiums to million-dollar homes nestled at the foot of the sweeping mountain ranges that ring the Coachella Valley. Whether you’re looking for a perfect place to get away from the snow for six months out of the year or a lavish, Spanish-style vacation in an inviting yet historical place, La Quinta’s current affordability and rapidly growing real estate market has what you’re looking for. To see the most recently listed homes for sale in La Quinta, click HERE. The City of La Quinta is a very special community. 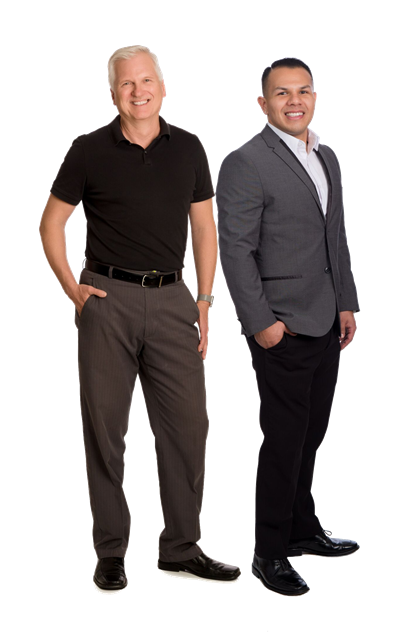 Contact Dan or Reuben to find out what makes this City so distinctive and one of the very best places to live in the Palm Springs area. The Hamilton Real Estate Group. Experience the Difference! A Sizzling Summer Selling Season Is On The Horizon! Homes are Selling Faster, and Selling Prices are Up! It’s A Trend … Palm Springs Area Sales Are Down, Prices Are Up!